- Description: This short how-to will describe how to configure the Yubikey VIP to work with LastPass. Plug your YubiKey VIP inside your USB port of your computer. Check that the YubiKey led turns on. It is a tiny green light in the middle of the golden disk on the upside of your Yubikey VIP. - Select configuration slot 2 This is very important! If you will select configuration slot 1 you will overwrite your Symantec Credentials! 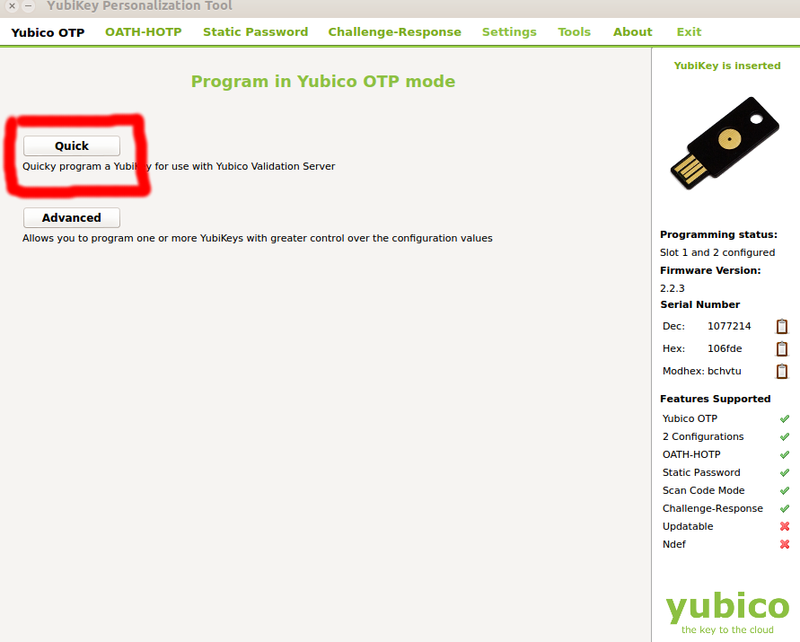 The last step is to follow the LastPass tutorial for configuring the Yubikey with the LastPass software. Which keyboard layout are you using? Also provide screenshot from your real config not the tutorial. Please share you solution as it may help others. This is the purpose of open questions and open community.